In Kansas City, Kansas or Missouri. No Real Estate Commissions. Put More Cash In Your Pocket. You'll Get A Fair Offer. We Buy Your House As-IS...We Do All The Repairs. We even take care of the trash. No hassles & No obligation. 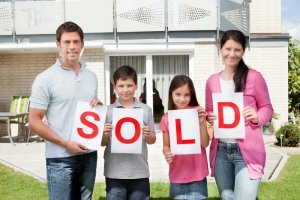 We Buy Houses In and Around The Kansas City Area. Get A Fair Offer For Your House. Buy the way, we buy Kansas City Rental Properties too. Stop the frustration of your unwanted property. Let us buy your Kansas City house now, regardless of condition. Avoiding foreclosure? Moving? Upside down in your mortgage? Liens? It doesn’t matter whether you live in it, you’re renting it out, it’s vacant, or not even habitable. We help home owners who have inherited an unwanted property, own a vacant house, are behind on payments, have liens, downsized and can’t sell… even if the house needs repairs that you can’t pay for… and yes, even if the house is fire damaged or has bad rental tenants. Even if an agent can’t sell your house, we can help. (Sometimes selling a house through a real estate agent is not for everyone.) And as a bonus, you won’t need to clean up and repair the property, finding an agent who you trust and who can deliver on their promise of selling your house quickly, you won’t have to sign a contract that binds you to an agent for a certain term, you won’t have to deal with the paperwork and the waiting and wondering (and hoping) for months. We’ll know very quickly if we can help you, and unlike selling through an agent, you don’t have to wait to see if the buyer can get traditional FHA financing… we’re ready to buy right now! We help property owners just like you, in all kinds of situations. From foreclosure, death of a family member, burdensome rental property, and all kinds of other situations. 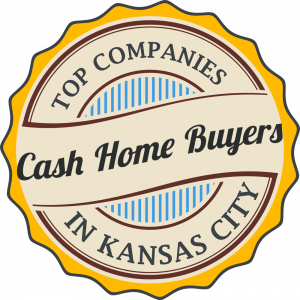 We buy houses in Kansas City and surrounding areas and pay a fair cash price, fast. Sometimes, those who own property simply are just too busy to do all the things that typically need to be done to get the house to sell on the market… if that’s you, just let us know about the property you’d like to get rid of and sell your house fast for cash. In general, we’re a great solution for home owners who’s house needs repairs and or updating. If your house is perfect or near perfect and has been updated, your best option might be to sell through a realtor to get the most for your house. Feel free to give us a call to evaluate all your options. You’ll know in just minutes if we’re right for you. Our experience with selling my sister-in-laws house was a very pleasant one. They made it very easy. 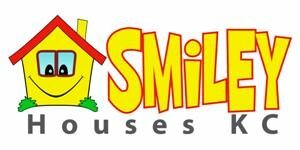 I would recommend them to anyone wanting to sell a ugly house.